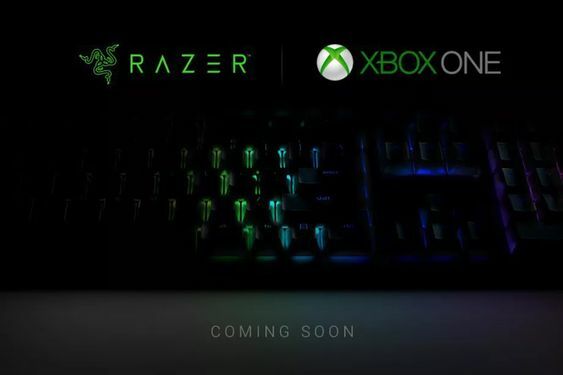 Razer confirmed Xbox keyboard and Mouse Support for PUBG but it may be too early to celebrate. 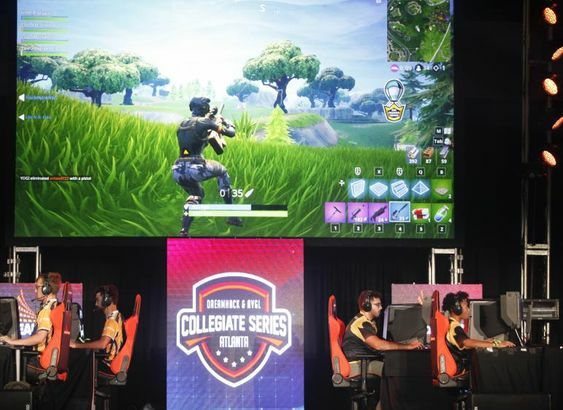 PUBG, the known competitor of Fortnite, the game that most of the hip-hop artists all around the world have sued for plagiarizing the dance moves and not giving the artists the credit they need. Razer has recently confirmed that PUBG aka PlayerUnknown’s Battlegrounds will be receiving mouse and keyboard support for Xbox One. However, the developers of PUBG quickly corrected the misinformation that Razer has been feeding to the people all around the world. 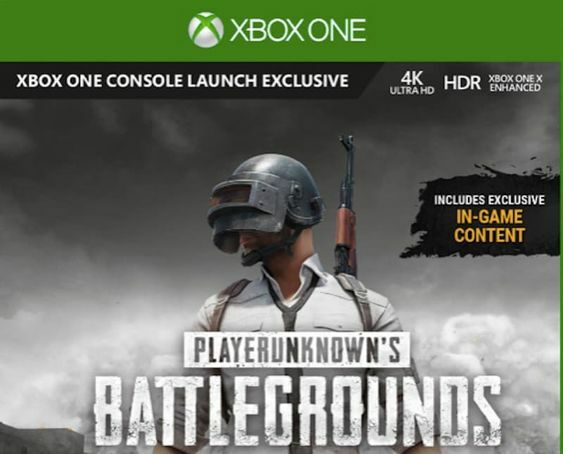 Destructoid reportedly revealed that Razer made an announcement stating that PUBG on Microsoft Xbox One will get support for mouse and keyboard. The original PUBG on PC since the very beginning has been using the same layout just like most of the PC games. However, an official statement was posted on the thread of PUBG subreddit claiming that the news isn’t true. PUBG Lumos, the community manager of the game said that the information in the advertisement made by Razer is false and their game wasn’t listed correctly. Lumos also said that they have flagged in with Razer and now they are waiting to fix this as soon as possible. When people talk about Battle Royales and the first-person shooters games like PUBG and Fortnite, the combination of Keyboard and mouse has the greatest of the advantage. It is because of its flexible aiming control than the controller of a gaming console. The mouse, on the other hand, gives complete freedom to a player by adjusting the aim, the controller is usually limited to the analog sticks by helping the players aim in PUBG. There is a highly likely possibility a player can snap his/her aim at high speeds. However, the controllers struggle to deal with the targets which are present right behind them. Fortnite has solved the control scheme mismatch current on the console which has an option for separating the mouse and keyboard players versus the regular controller players. Given that the system works, it doesn’t solve the problem of every single player who will be able to face each other. In another news, a new update of Fortnite has reportedly provided the players with a brand new silence sniper rifle as a weapon. As the sniper has a silencer, the players will be able to prevent themselves from getting tracked down when they will be firing right at the foes from a distance. Most of the guns are noisy, and they always attract danger to anyone who uses them. Given that most of the players are acquainted with the threat of the swarming foes, nevertheless, a silenced sniper rifle can extremely helpful.